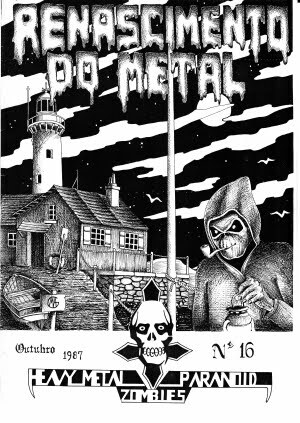 Perhaps the most prestigious and most important Portuguese fanzine and Metal Fan-Club. 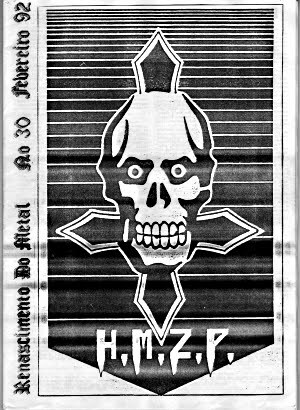 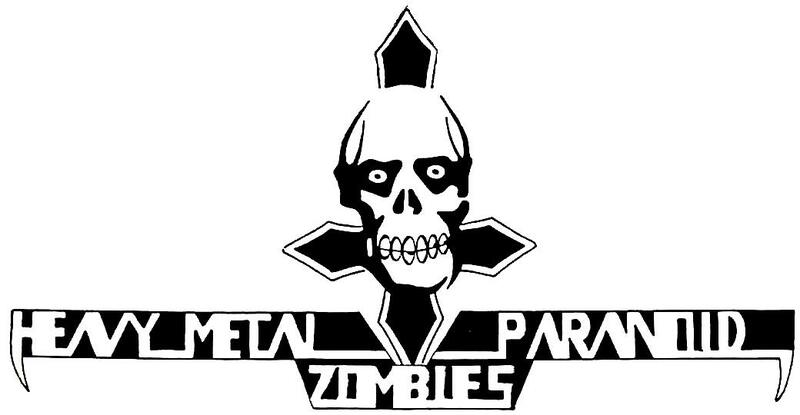 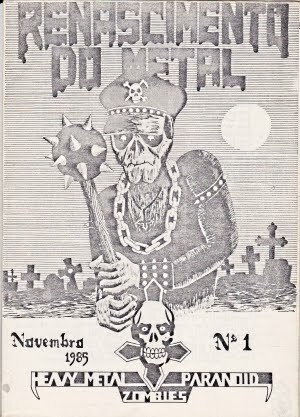 Renascimento do Metal (Metal`s Rebirth) was part of the Heavy Metal Zombies Paranoid Fan-Club, which was officially founded in November 9th 1985 by Gustavo Vidal, Ricardo Vidal, Miguel Alvarez and José Pedro Lopes. 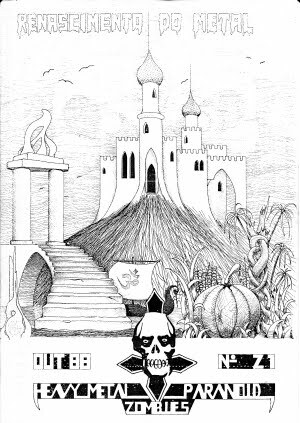 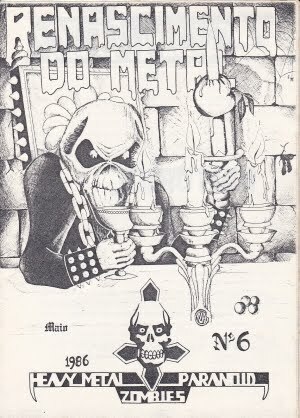 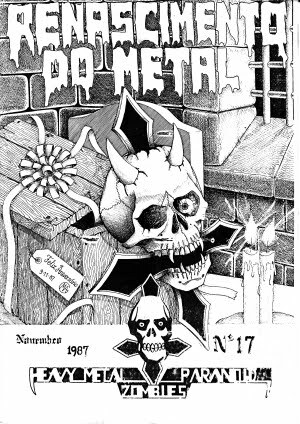 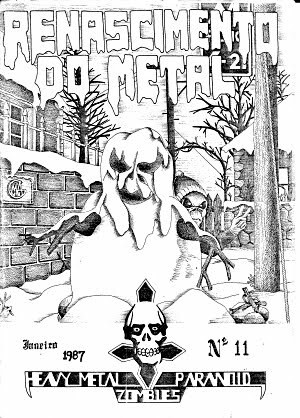 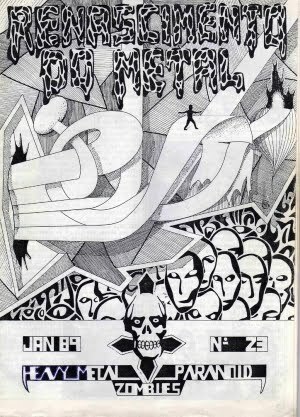 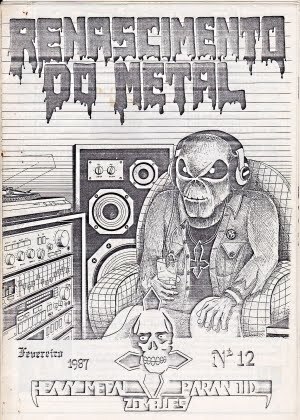 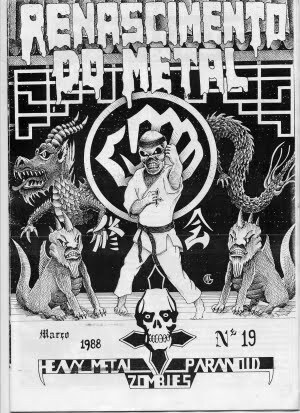 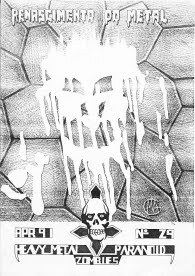 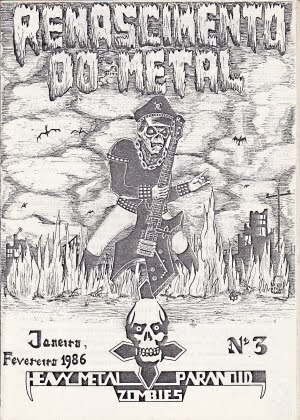 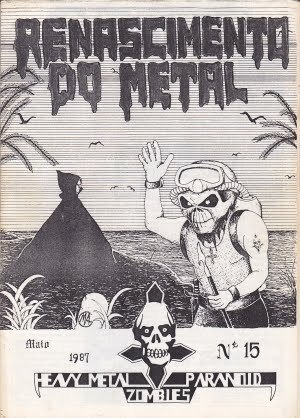 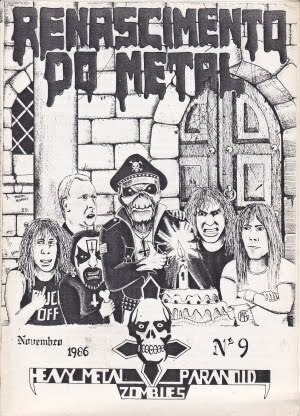 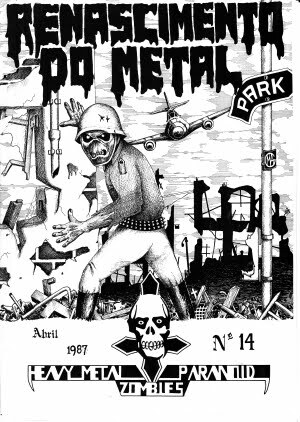 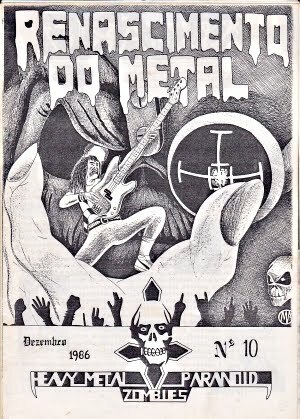 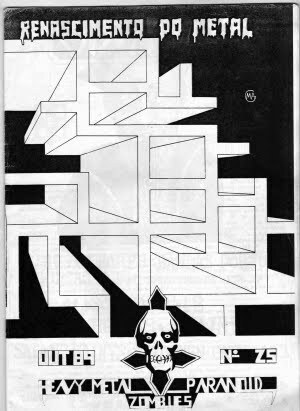 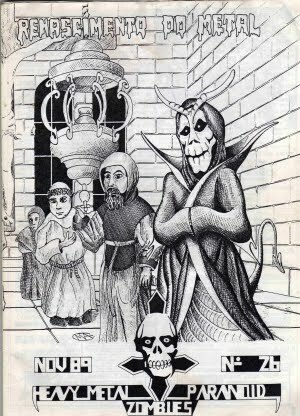 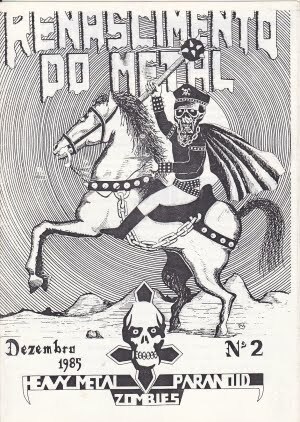 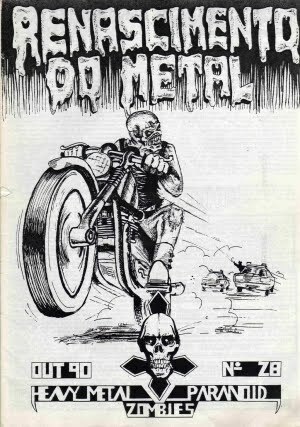 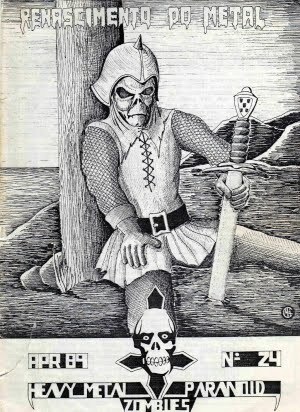 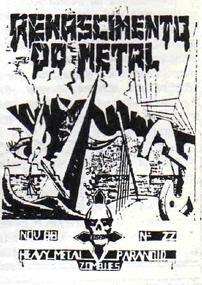 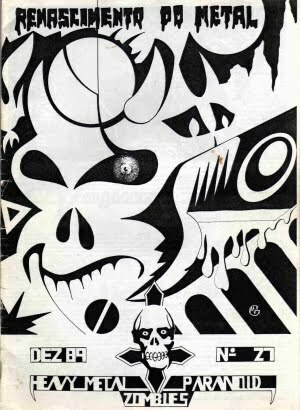 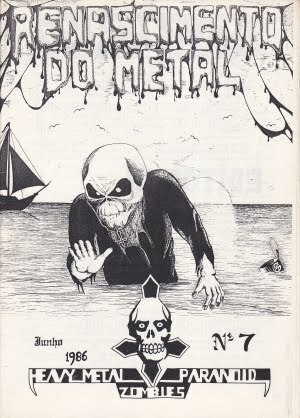 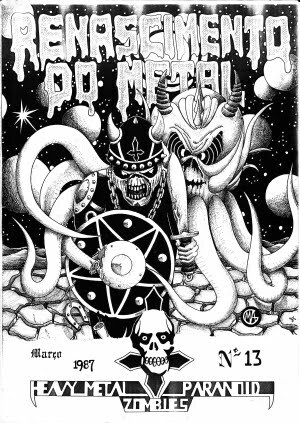 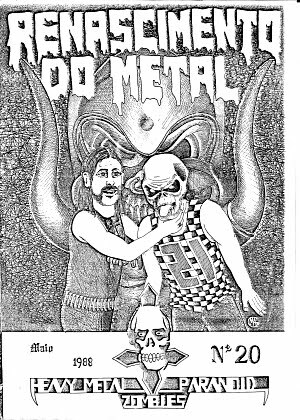 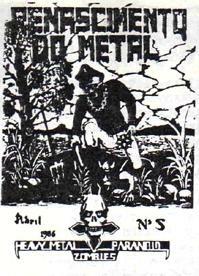 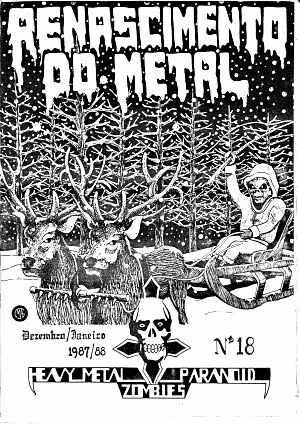 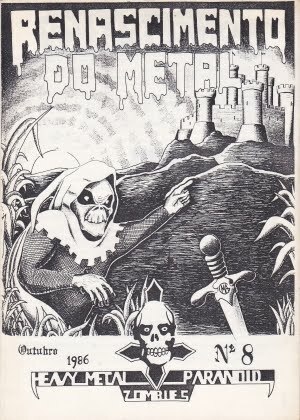 So in that same month was released the 1st issue of the fanzine Renascimento do Metal. 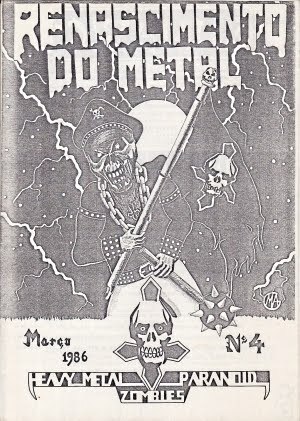 The fan club ended in February 1992, launching the last issue of the fanzine, issue#30.